CLOSEOUTS. 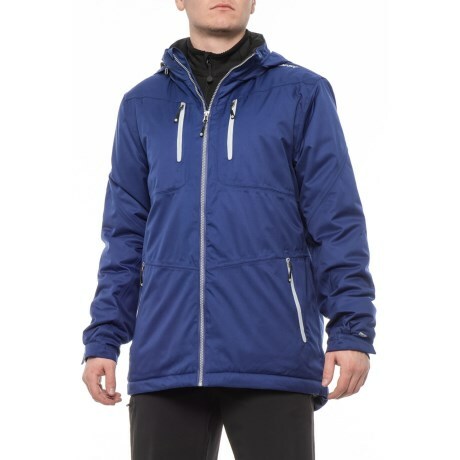 This Hi-Tec Blue Depths Scotch Bonnet jacket offers waterproof protection, insulated warmth and a loose fit for superior mobility. Available Colors: BLUE DEPTHS. Sizes: S, M, L, XL.